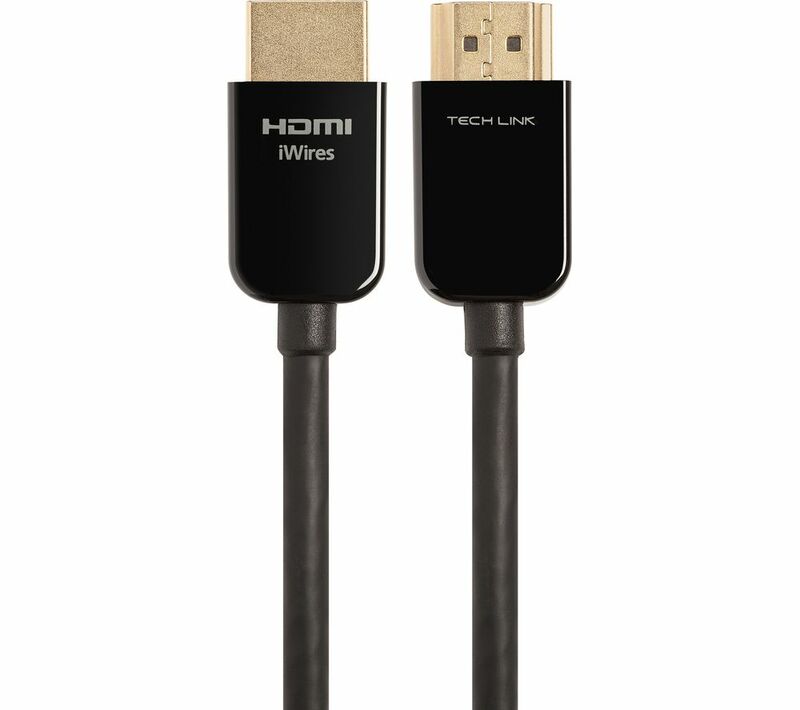 Connect your HD devices using the Techlink HDMI Cable with Ethernet. 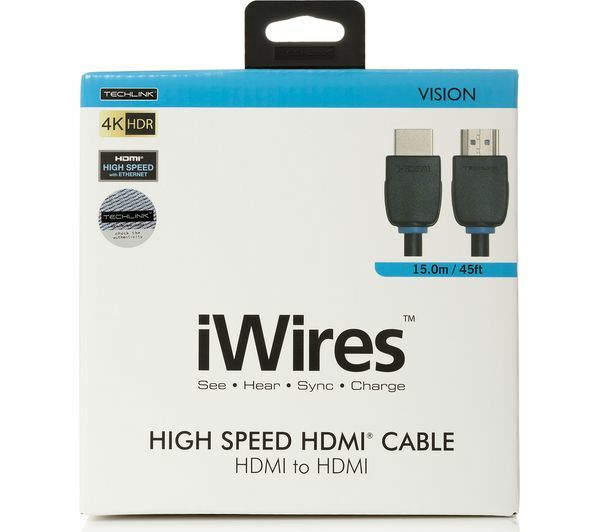 With a high speed rate exceeding 18 Gbps, the cable is ideal for 4K entertainment, supporting 4K Ultra HD displays. 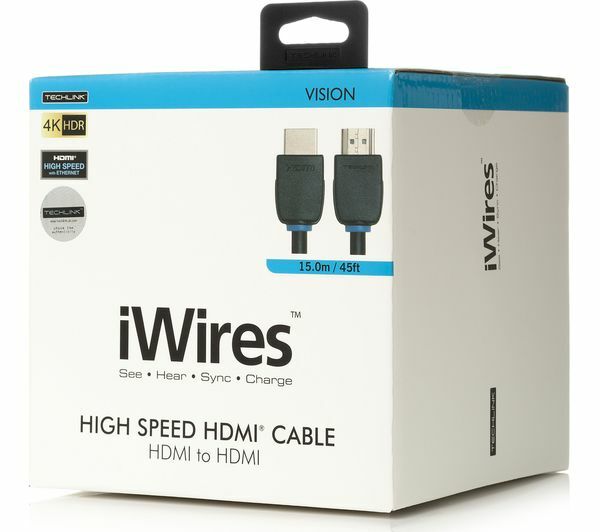 It can also support all 3D TV formats, making it a versatile and practical addition to your home entertainment setup. 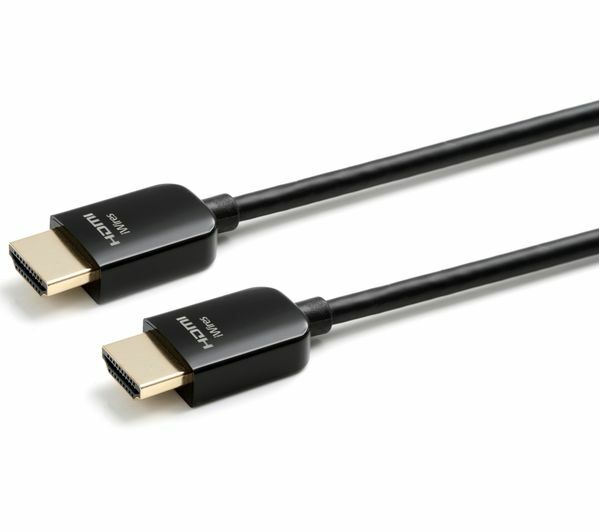 For added convenience, the 15 m HDMI cable also support Ethernet connectivity at 100 mb/s.